We are very excited to launch our PATP Mobile service. 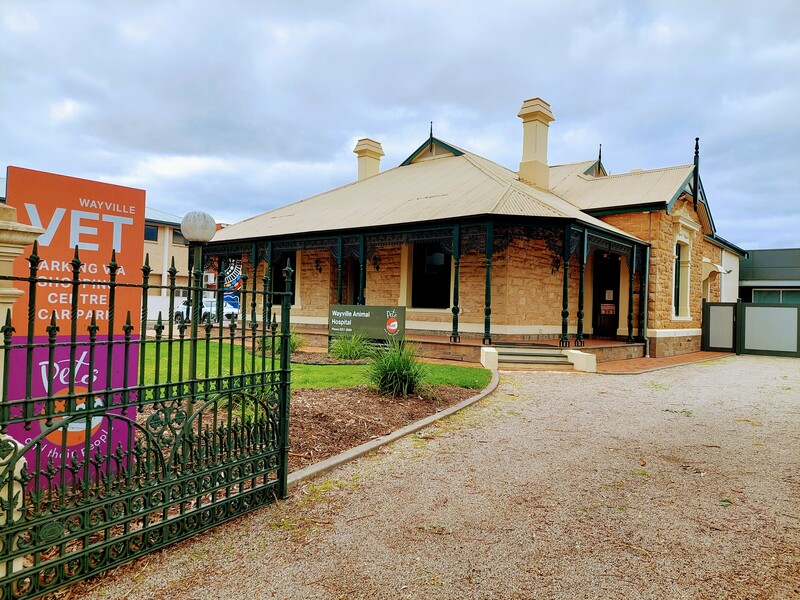 For over 20 years we have been providing veterinary care at our three locations: Unley, Fulham Gardens and Wayville (previously Black Forest). 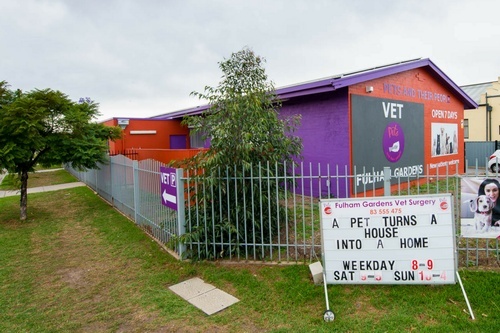 At Pets and Their People Veterinary Surgeries, we see our role as providing opportunities to maintain and optimise your relationship with your pet. We offer the highest standards of veterinary care, strive to be great communicators and tailor healthcare to suit you and your pet's individual needs. Together with our great team, our mission is to continue to care for you and your pets to enhance your lives together. We believe in taking the steps to provide your pet with the level of healthcare they deserve, that's why all of our surgeries run at hospital accredited standards! We recently obtained hospital accreditation. 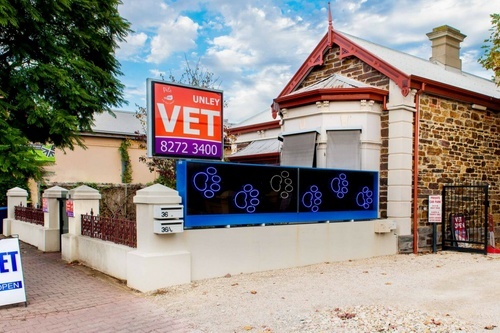 We are 2 of 18 accredited veterinary hospitals in South Australia. We are very proud of our state of the art facilities and the service that we have provided from them. We know you are busy! Our veterinary team are dedicated to maximizing the human-animal-bond between pets and owners, we want to offer services that best fit in with you, and your busy schedule. We want your pet to feel at ease with us and we know visiting our hospitals may not make your pet feel comfortable! We want to fit right in your lifestyle by offering mobile veterinary services between the hours of 10am - 4pm Monday - Friday - excluding weekends and public holidays. Now we can bring a range of services to your home! While many things can be managed at home, certain situations are better managed at our veterinary hospitals/surgeries. 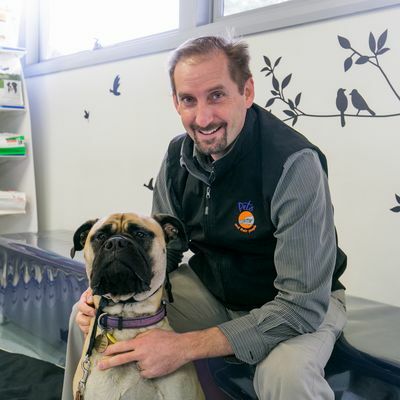 If surgery or further diagnostic testing is required we for this at one of our state of the art hospitals where our experienced and dedicated veterinary team will give your pet the care they need. Please contact the our team to discuss your pets needs. The safety of you, your pet and our team is paramount. The Team at Pets and their People. Staffed by a team of caring professionals we are proud to provide outstanding care to pets in Wayville, Black Forest, Edwardstown, Glandore, Clarence Park, Cumberland Park Everard Park, Forestville, Kurralta Park, Millswood, Richmond, South Plympton, Plympton, North Plympton Clarence Gardens, Adelaide city, Goodwood, Marleston, Melrose Park, Mile End, Ashford, Ascot Park, Clovelly Park, Keswick, Nth Plympton, Unley, Colonel light Gardens, Cumberland Park, Daw Park, Malvern, Mitchell Park, Seaton, Torrensville, Wayville, Netley, Camden Park, Kings Park, Westbourne Park, Fulham Gardens, Findon, Flinders Park, Fulham, Grange, Henley Beach, Kidman Park, Lockleys, Seaton, West Beach, Brooklyn Park, Henley Beach South, Royal Park, Tennyson, Torrensville, West Lakes, West Lakes Shore, Albert Park, Beverley, Glenelg North, Hendon, Mile End, Queenstown, Richmond, Rosewater, Semaphore Park, Underdale, West Lakes Shores, Woodville South, Woodville West, Allenby Gardens, Glandore, Hilton, Woodville, Woodville Park, Ascot Park, Ashford, Morphettville, Findon, Underdale, Lockleys, Mile End Cowandilla, West Richmond, Marleston, Thebarton, Glenelg, Novar Gardens, Adelaide City, Unley, Parkside, Wayville, Goodwood, Hyde Park, Malvern, Fullarton, Highgate, Marleston, Millswood, Unley Park, Myrtlebank, Forestville, Melrose Park, Kingswood, Medindie, Black Forest, Edwardstown, Glandore, Nth Adelaide, Eastwood, Unley Park, Keswick, Dulwich, Glenside, Glen Osmond, Netherby, Springfield, Mitcham and Cumberland Park. All Surgeries are closed on public holidays.